I’ve been sharpening #2 pencils and filling out Scantrons for most my life. If you know someone in high school or college, you’ve probably noticed how much time they spend on their studies. According to the University of Michigan, the average time spent in school in 2004 was 32 hours per week, with 4 hours of homework. This time has increased by 7.5 hours a week over the past 20 years. Flash forward to 2016, the Bureau of Labor Statistics reported that students spend an average of 35.5 hours in class, with 33 hours of homework per week. So in two decades, students’ workload both inside and outside the classroom has increased by 40 hours. That’s insane! From this perspective, it’s easy to understand why students (myself included) are always… so… tired. The desire to take a break from school is tempting, but not widely encouraged. My generation has been taught that you only have two options following high school: go to college or start working. But, there is a third option that is rarely mentioned (similar connotation to uttering the word “Voldemort.”) The Option that Shall Not Be Named: a Gap Year. The positive brand of the Gap Year hasn’t always reached the eyes and ears of students and colleges. A Gap Year is, by definition, a period of time taken away from school in order to “increase self-awareness, learn about different cultural perspectives, and experiment with future possible careers.” But the truth is, the concept of the “Gap Year” and the benefits it brings isn’t always widely embraced. There’s still a bias about the Gap Year with an assumption that a gap in education means the individual isn’t driven or won’t finish what they started. This is essentially a branding and marketing problem. There’s a great deal of research supporting the academic and personal benefits of a Gap Year, an asset to any college or company. Both universities and employers must be open to the idea that a gap in a resume doesn’t mean a student has ceased learning. And recently, more and more universities are getting on board. Take Harvard, for instance. This Ivy League school actually encourages a Gap Year for potential students, so much in fact, that it is noted on their admissions website. They believe because many students are conditioned to “go, go, go” without a break, they are more likely to experience a burnout around college age. So, universities like Harvard, Cornell, Dartmouth, Columbia, and Duke support Gap Year/semester plans when students apply, in order to encourage non-academic exploration for fresh motivation. As a not-quite-burned-out-but-quite-close-to-it student, I completely understand the appeal of a Gap Year. In fact, looking into it made me want to rewind the last year of my life and do something different, such as volunteer with an animal shelter, research more colleges, or tour the world (as one of my friends is currently doing on a Gap Semester.) While I haven’t explored these ideas yet, I’m a huge advocate for changing the Gap Year narrative for other students. The fact is, a school does not teach you everything you need to know. All education is valuable – not just lessons taught in schools. And there is value to experiencing all you can, while you can, before jumping into a career. So if you are a parent aiming to raise well-rounded (instead of fast-track minded) kids or an employer who wants to attract young, self-reliant and independent employees just out of college, Gap Year students are the solution. By changing the perception of the Gap Year, we can change the world by creating a generation of both learners and thinkers who are more successful and culturally aware – and less tired. Focus on the benefits: There are both academic and personal benefits for a Gap Year. 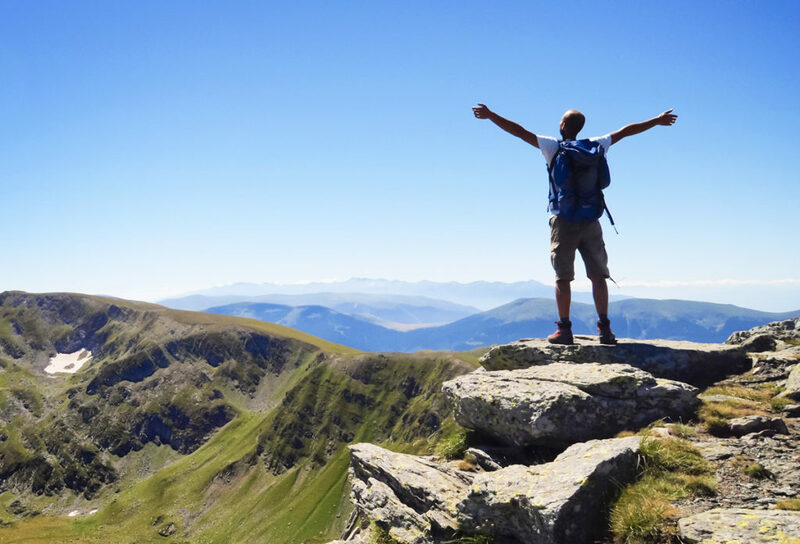 From working better in groups to providing a new sense of learning, studies show that students who have taken a Gap Year are more employable and overwhelmingly report being satisfied with their jobs. In fact, most students use their Gap Year to enhance the development of soft skills, problem-solving, and resilience to be better prepared for the future. Shift the myth: The misperception that Gap Year students are low in performance and motivation just isn’t true. According to Americangap.org, former “gappers” reported significantly higher motivation in college than students who did not take a Gap Year. Updating the myths of the Gap Year brand can help attract new students and benefit colleges and employers who have students that have experienced life outside of school. Showcase the results: Based on an independent study of 280 Gap Year students, three positive outcomes of the Gap Year were that it gave students a better sense of who they are, what’s important to them, and a clearer understanding of other countries and cultures. It also helped students contribute to their career. High school and college counselors should promote these types of results and encourage students down the Gap Year path. So, whether you are still in school, own a business, or perhaps have college-aged kids of your own, be open to the Gap Year opportunity. Consider taking a break – or “a gap” – and explore both the world and yourself more. This is the kind of change we need. And to make a change in the world, you must first start with yourself. 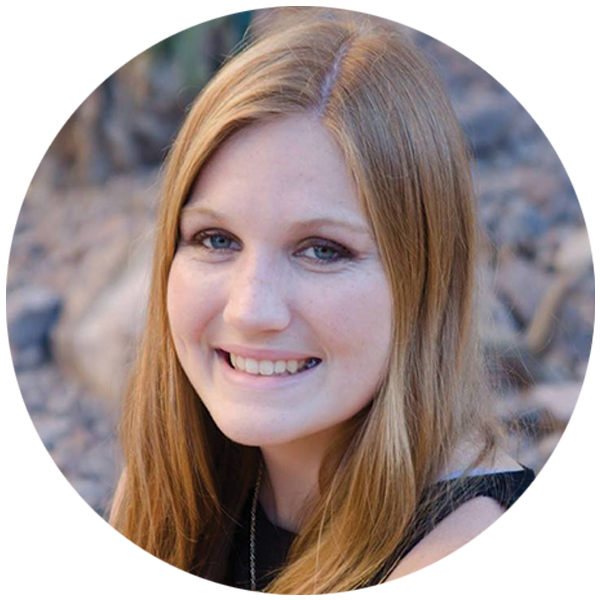 McKenna is currently a student at Arizona State University, obtaining her Bachelor’s degree in forensics. As a member of ASU’s Honors Society, ASU’s Next Generation Service Corps, and serving as a ONE Community Change Agent, McKenna has a heart for service and leadership, and is dedicated to making the world better.